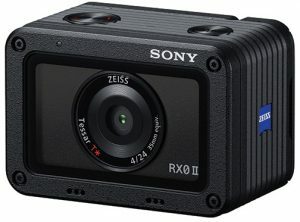 San Diego, CA—Sony Electronics took the wraps off what it touts as “the world’s smallest and lightest premium compact camera.” Measuring 2-3/8×1-5/8 inches and weighing 4.1 ounces (body only), the RX0 II builds upon the waterproof, dustproof, shockproof, crushproof and ultracompact qualities of the original RX0. The new model (DSC-RX0M2) offers internal 4K recording as well as an LCD screen that tilts upward 180º and downward 90º. Also added are image stabilization solutions for video recording. 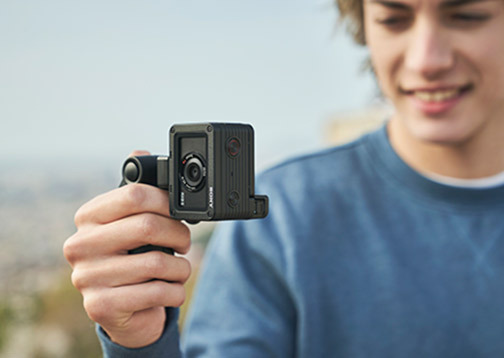 The Cyber-shot RX0 II boasts a 1.0-type stacked 15.3 megapixel Exmor RS CMOS sensor and a Bionz X image-processing engine to provide enhanced color reproduction and skin tones. 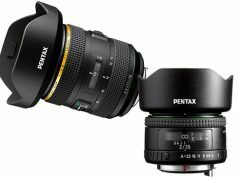 Moreover, both are optimized for fast performance during stills and movie shooting, across a sensitivity range of ISO 80–12,800. In addition, the camera has an integral Zeiss Tessar T* 24mm f/4.0 fixed wide-angle lens. The lens has a shortened minimum focusing distance of 20cm, for selfies or tabletop photos. The RX0 II fits into a pocket for convenient portability. For use in tough environments, it is waterproof to 33 feet deep, dustproof, shockproof to withstand drops of 6.5 feet as well as crushproof up to 440 lbf. The RX0 II is capable of 4K 30p internal movie recording with full pixel readout and no pixel binning. It collects approximately 1.7x the amount of data required for 4K video. Moreover, the appearance of moiré and jaggies is reduced by oversampling this data. As a result, the P&S delivers smooth footage with detail and depth. 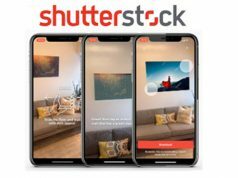 In addition, using recently introduced Sony Imaging Edge mobile apps, users can transfer the footage to a smartphone, edited and shared across social networks. 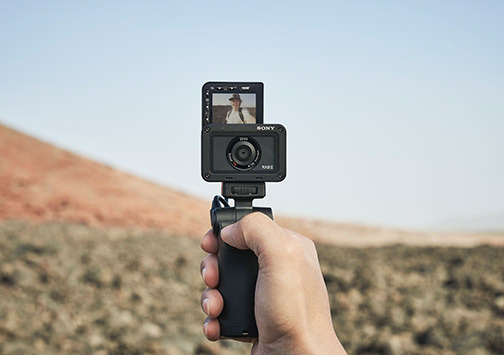 The RX0 II also introduces in-body electronic stabilization for use during video recording, even when shooting handheld. This is enhanced further when footage is exported to a smartphone/tablet running the Movie Edit add-on app. With the app, the additional information captured during filming is processed to produce a video with gimbal-like smoothness. Another new feature accessed via Sony’s Movie Edit add-on is intelligent framing. The selected subject is kept in the center of the frame and image distortion is corrected in a final edit. Moreover, depending on where the video is shared, various aspect ratios can be selected. Additional movie features include super slow motion recording at up to 1,000 frames per sec; uncompressed 4K HDMI output; and simultaneous proxy movie recording. Users also can utilize Picture Profile, S-Log2 and time code/user bit functions to ensure a final result that exactly matches their vision. The RX0 II also has an anti-distortion shutter with speeds up to 1/32,000 sec. In addition, the camera shoots continuously at up to 16 fps. Moreover, in an upgrade from the RX0, color reproduction is enhanced to produce natural, vivid human skin. Also, photographers can apply the optional soft skin effect to cover minor blemishes and wrinkles. And a grouped display of continuously shot images can be viewed on-camera. Furthermore, Sony’s eye AF, popular with portrait photographers, was upgraded on the RX0 II. The speed, accuracy as well as operation of eye AF was improved to make it easier to capture portraits; a half-press of the shutter button locks onto the eye of the subject. The focused eye is then selected (left/right/auto) in the menu or assigned to a custom button, allowing users to concentrate on composition. 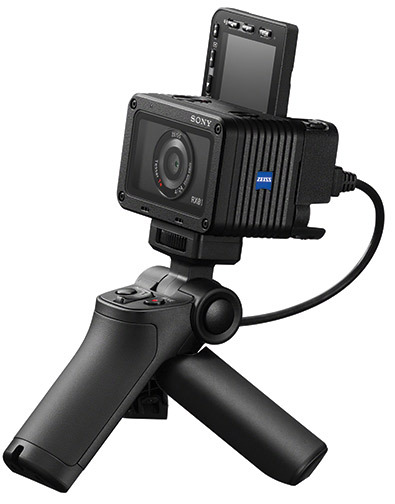 The camera also has an interval shooting function; users can edit the results with Sony’s Imaging Edge desktop app viewer into time-lapse videos. 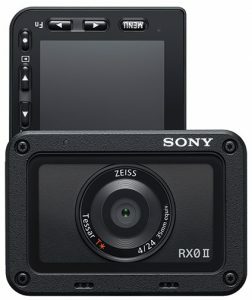 Sony additionally provides multi-camera options; five RX0 II cameras can be controlled wirelessly using the Imaging Edge Mobile app. Moreover, five to 50 cameras will be able to be controlled via an access point (scheduled for summer 2019). The RX0 II is also compatible with the CCB-WD1 camera control box. The device enables users to connect and control 100 cameras in a wired multi-camera setup. The Sony Cyber-shot DSC-RX0 II premium point-and-shoot compact camera has a retail price of $700.